Hear Elites talk at the new Athlete Panel on Saturday, 12pm noon, at the Expo! Speakers will include Yuki Kawauchi, returning champ Robin Watson, course record holder Kim Doerksen, and elite Margarita Quintero from Mexico. 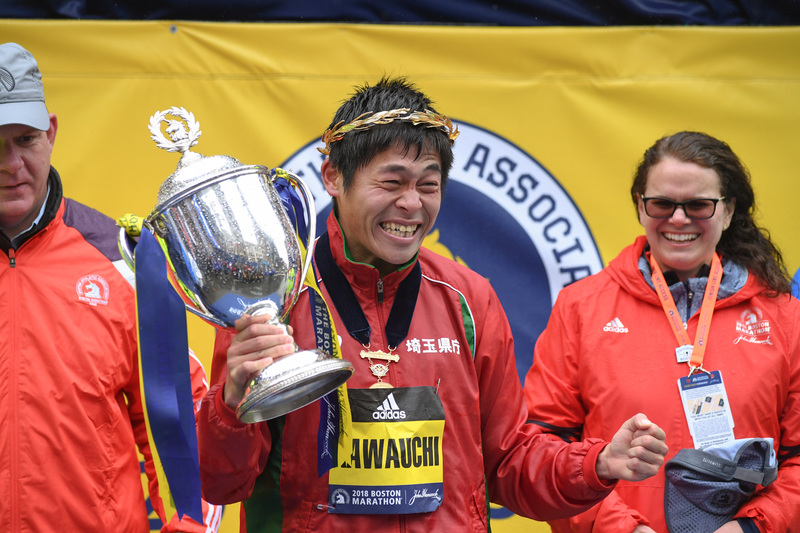 Take a look at Yuki Kawauchi’s big win at the Boston Marathon – the performance and commentary is next level! 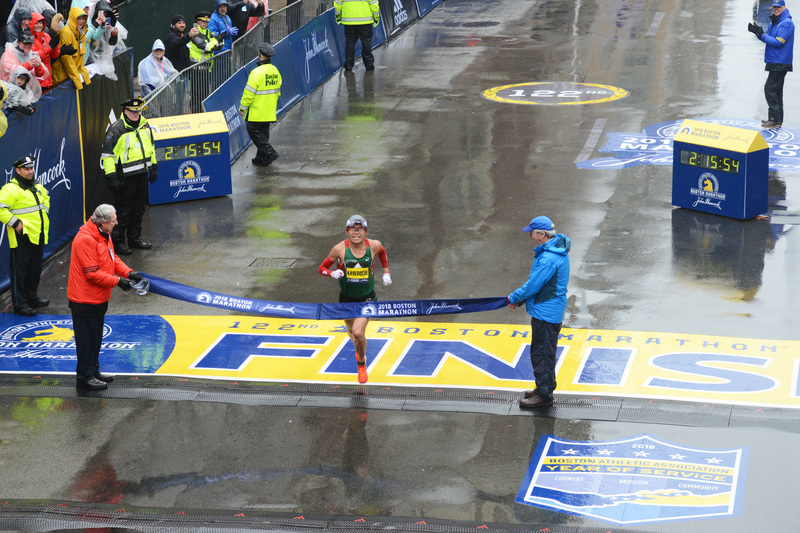 Among that line-up last year was Zheng Zhiling (CHN), who became the first Chinese runner to win Vancouver’s only Marathon event, and Margarita Quintero (MEX) who took second. 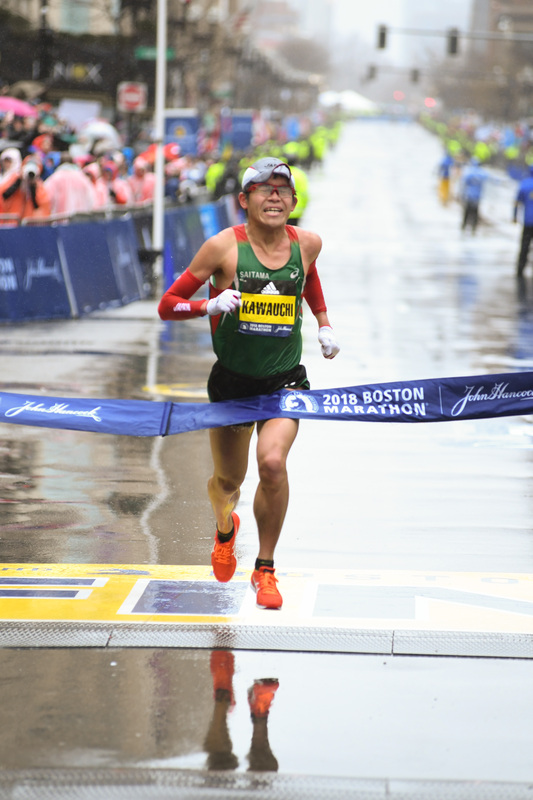 Quintero will be back, while the top Chinese athletes at the Shanghai Marathon will also travel to Vancouver, Canada.